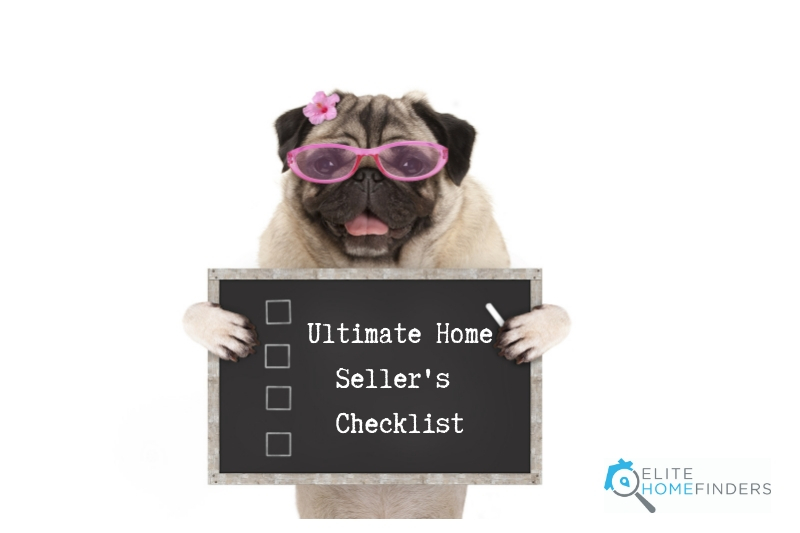 During the home selling process, a seller has many things to consider and check off before handing the keys over to the new home owner. If you’re about to sell your home, the list of tasks to finish might seem overwhelming which is why we’ve outlined exactly what needs to be done before you officially sell your home. Try to look at your home from a fresh pair of eyes, would a buyer be impressed with what they saw? Do you have some minor updates or repairs to finish? If you’re wanting to get the best price for your home, these small updates will make all the difference. Dust the hard to reach areas and give your home a deep clean. If your schedule doesn’t allow for regular home upkeep between viewings, consider hiring a cleaning service for an initial clean, this way it will be easier to maintain for viewings once the initial clean is complete. Think about your furniture configuration, is it set up to best show the space? Be sure also to pack away any personal items, photos or sports memorabilia – you never know which team your potential buyer may follow! In addition, think about scents in your home. Home fragrances are a deeply personal preference and you want to use nothing that will deter your future buyer. We hope this checklist has been helpful if you’re selling your home. But if you need addition help we would love to talk more about selling your home and what you need to do to get it ready. Email us at hello@elitehomefinders.com and let’s talk!